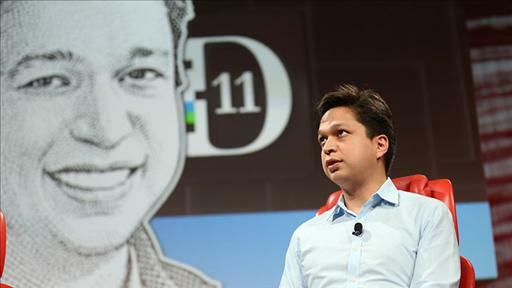 Making his first appearance on the D stage is Ben Silbermann, who heads the online scrapbook phenomenon Pinterest, one of the most explosive startups on the scene recently. Despite its recent huge valuation, Pinterest has a heft and influence in tech and beyond that few other such companies can claim. 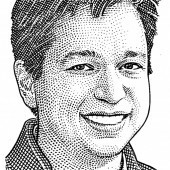 Silbermann grew up in Iowa, where he says he spent a lot of time collecting bugs. Unlike many attention-seeking entrepreneurs, he has quietly pushed his young company to the forefront of e-commerce and ￼other key digital arenas by creating a unique and elegant way for people to share inter- ests of all kinds. Before Pinterest, Silbermann worked at Google on AdSense. Pinterest today started its preannounced test of “promoted pins,” a.k.a. the first-ever revenue-generating product for the company valued at $2.5 billion. What will Pinterest’s ads be like? Different and prettier and nicer. The photo-centric startup’s CEO sheds light on his company’s mission and what Pinterest aims to do in the future. When Google indexes the Web and returns content in the context of who they rank first, their claims aside, they inherently become a media company. They are crucial to the media ecosystem.